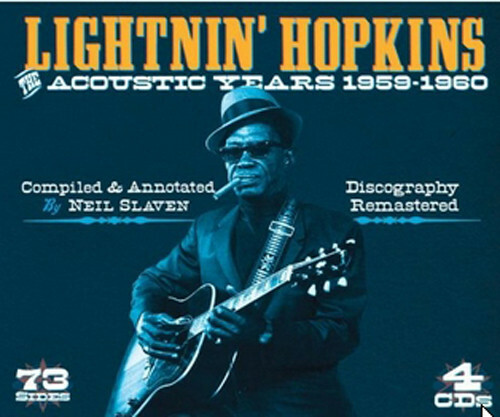 Nobody could fool Lightnin' Hopkins when it came to rocking off gigantically. Not even Little Richard. Anyway, there is no evidence that Richard ever counted a faster tempo than Lightnin' on Hopkins' Sky Hop. The instrumental piece was recorded in his hometown Houston in April 1954 during extremely productive sessions, during which a lot of master recordings were made. Herald Records in New York could live on it for several years. Hopkins played the incredibly fast number with two local musicians, who could follow his unpredictable timing and chord changes in a dreamlike manner: Bassist Donald Cooks and drummer Ben Turner. Lightnin' got along well with his electric guitar; it was obviously a lot of fun for him to fire some of the toughest guitar licks in the history of Texas blues. But time overtook the veteran Texas bluesman. Sessions for TNT and Chart in the mid-50s obviously remained his last chance on the R&B market. Then musicologist Sam Charters came by in early 1959 and recorded Lightnin' with a microphone in his room for a Folkways LP that opened up a whole new audience for the blues veteran. 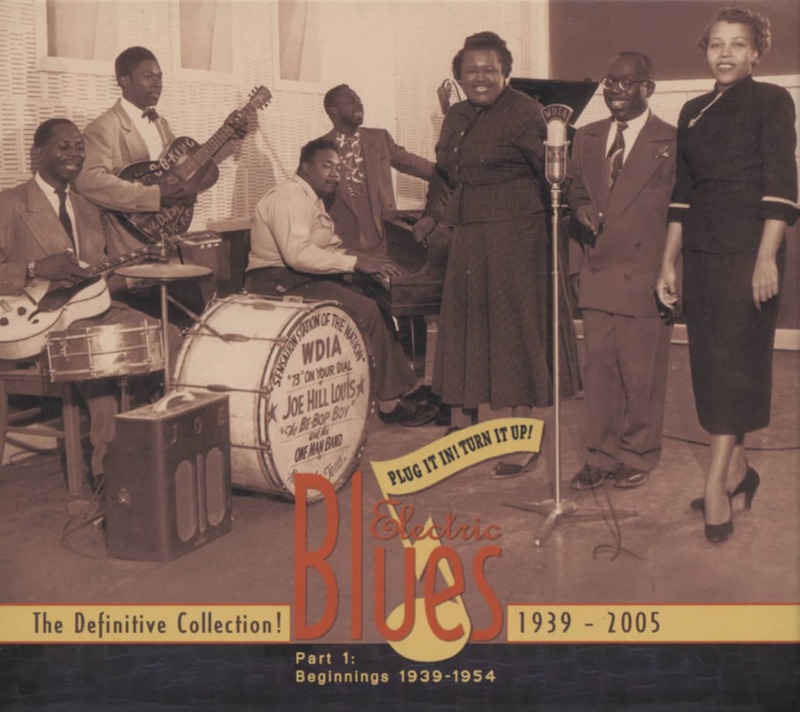 Many more recordings followed for a large number of companies, and Hopkins was soon stuck in the folkblues boom, through which long-forgotten bluesmen from the south were rediscovered in part after decades. Lightnin' had a cooler stage presence than most others with sunglasses and styled hair. His 1960s session for Bobby Robinson in Harlem even brought him one last jukebox hit with Mojo Hand on the Fire label. Lightnin' recorded a large number of records over the entire duration of his further career. As long as a producer had a bundle of banknotes for him, he made recordings for him, whereby there was only one attempt per title. He was more loyal to Stan Lewis' Jewel Records than most others and traveled to Muscle Shoals Studios for a jewel session in 1969. Hopkins died in Houston on January 30, 1982. He was the ultimate Texas bluestroubadour, whether he played his boogies and soulful slower blues tracks on an electric or acoustic guitar. Évaluations de clients pour "Acoustic Years 1959-60"